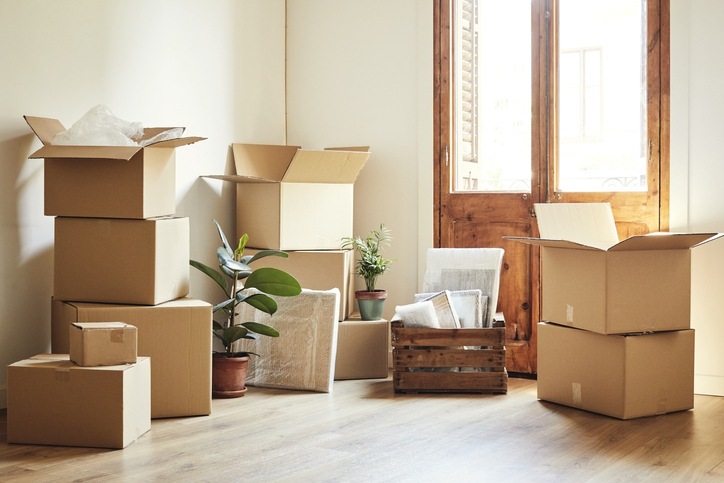 Whether you are needing to relocate because of a job, or you are wanting a change, selling your home can be stressful and it is quite the process. Especially if you are needing to do this quickly. It is important to decide carefully what route to go when selling your home. You can try to sell by owner, or use a real estate agent. These are both lengthy processes, and you may want to consider something you probably didn’t even know was an option - selling your home to a cash buyer. Did you know that you can sell your home for cash? If you are wondering what a cash buyer is, these types of buyers are people who purchase homes in a fast time frame with cash in hand. Cash buyers may be your quickest option for selling your home. Here’s why selling to cash buyer is faster than the other two more traditional options. Selling your home by owner is everyone's ideal way to sell. You save money on realtor fees, and hopefully, save time by not having to find the perfect realtor. But what most people don’t realize is that, although you are eliminating high realtor fees you still have a lot of work to do. If you want your home to appeal to a buyer you are going to need to make sure your home is in tip-top shape. This can require expensive repairs and renovations. This can start to become really pricey and you will not see a return once you sell your home, but the potential buyers will expect this. Trying to find an actual buyer is a whole other ball game. Without the resources of a realtor, you are very limited on where you can list your home. This can take months for buyers to even be aware of your property and it can take years to sell the home. Realtors are great because they come in, take professional pictures and basically, they take care of the entire selling process right? NO! Although they have a great market of buyers they will require you to make very expensive repairs and renovations in order for them to list your home. Once you have made these repairs, they have to sell your home still. This can still take six months to a year. Once they have your home sold they will take a large percentage of what you have made. Sadly selling your home on your own, or with a realtor doesn’t really help the situation you are in. This will just end up being a very pricey and long process. If you need to sell fast and don't want to break the bank then contact Heroic Homebuyers. We will not only buy your home fast, but we will purchase the property as is. No need to make expensive changes that take months on end. Heroic Homebuyers will give you a cash offer today and get you out of your home in seven short days allowing you to relocate as quickly as you need to. Contact us today 561-349-4192 with any questions or concerns you have. We would love to hear from you and help get you moving forward!